 Please check any Cara Irish Pubs mission and vision attributes that represent you best! Please list your most recent experience first. Please list three non-relatives you have known at least one year. Please upload only PDF documents. I certify that all the information submitted by me on this application is true and complete, and I understand that if any false information, omission, or misrepresentations are discovered, my application may be rejected, and if I am employed my employment may be terminated at any time. In consideration of my employment, I agree to conform to the company’s rules and regulations, and I agree that my employment and compensation can be terminated with or without cause, and with or without notice at any time, at either my or the company’s option. I also understand and agree that the terms and conditions of my employment may be changed with or without cause, and with or without notice at any time by the company. I understand that no company representative other than its president, and then only when in writing and signed by the president, has any authority to enter in to any agreement for any specific period of time, or to make any agreement contrary to the forgoing.